Disturbed by the failure of its land administration system, the Kano State Government has raised alarm over high level of land racketeering in the state and accused three former Commissioners in the states’ ministry of Land of signing Certificates of Occupancy after leaving office. Governor Abdullahi Ganduje lamented that it was unfortunate that multiple allocation, inflated compensation and the issue of fake beneficiaries of land compensation, among other fraudulent acts, have become a common features of land administration in the state. The governor who stated this at the inauguration of land administration committee said: “It was sad that the former public officials took away with them sensitive documents and other items, and dishonestly continued issuing land titles long after vacating office. Some Commissioners for Land still signed C of Os after leaving office. I personally know three former Commissioners who did this. The level of corruption in that ministry is so high”. According to him, the administration was committed to ensuring a revolution in the land sector, pointing out that he had to sack his former Commissioner for Land and abrogate the Ministry, thus, replacing it with a Bureau of Land, to improve efficiency and ensure ease of doing business in the state. 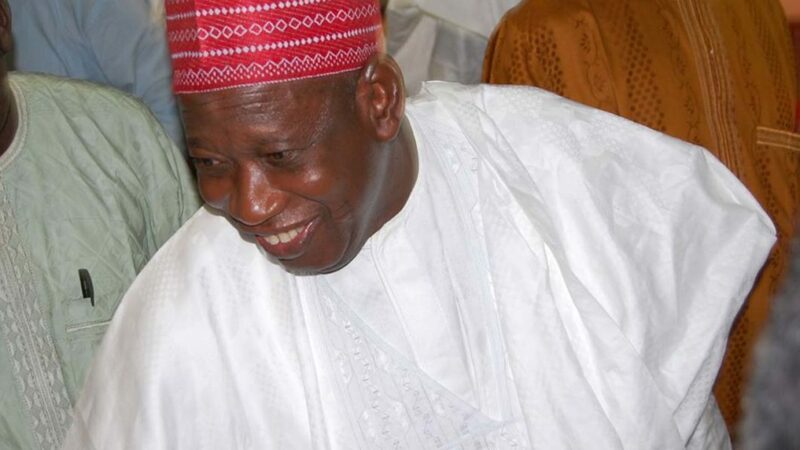 Inaugurating the 16-man multi-stakeholders committee, Ganduje explained that the committee on Land Use and Allocation in the state, which was in line with constitutional provisions adding that it would assist government to efficiently manage its land resources, generate revenue and generally facilitate physical development planning. He said; “The terms of reference of the committee include advising the governor on any matter connected with the management of Land, advising him on any matter connected with layout of plots and allocation of same as well as advising on matters connected with the resettlement of persons affected by revocation of rights of occupancy on the ground of overriding public interest, under the Land Use Act”. 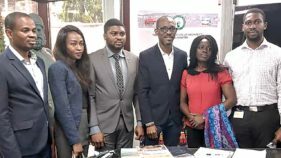 The Chairman of the Committee, Alhaji Ibrahim Danazumi Gwarzo promised that members would do their best to make all the objectives realizable, adding that members have the capacity to deliver.